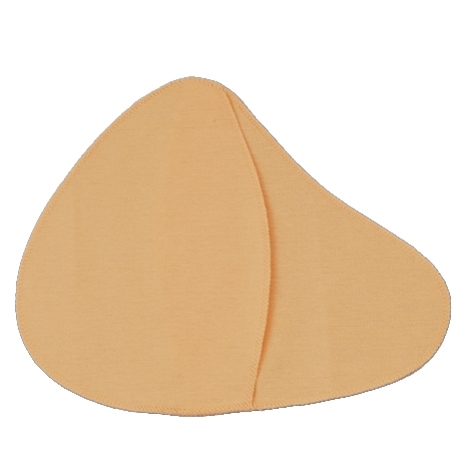 Anita Care provide post mastectomy accessories such as the sew in pocket (5385). For post-mastectomy wear, pockets in 100% cotton for holding prosthesis. They come with full sewing instructions. May be worn on either side and can be sewn into bras or corselettes.